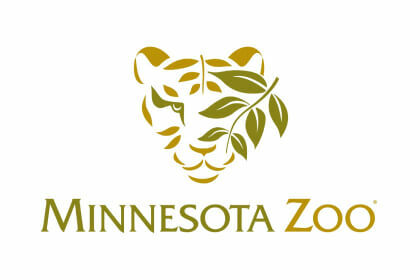 Zoos are a vital tool for conservation, as the population of endangered species can increase with their reproduction under human care and in the future we can add conservation values to these populations. 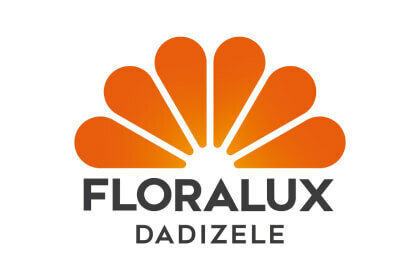 Numerous endangered species breed annually at Zooparque Itatiba; these births are the result of a lot of work and research carried out by the technical team, which annually reaps the fruits with positive and expressive results. 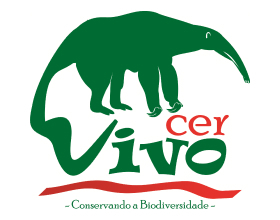 Today, Zooparque Itatiba participates in many conservation projects. 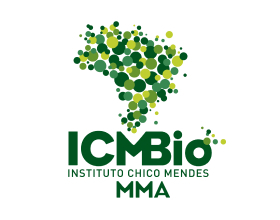 These include the National Action Plan for the Conservation of the Brazilian Merganser and the National Action Plan for the Conservation of the Alagoas Curassow, all in partnership with ICMBio / IBAMA. 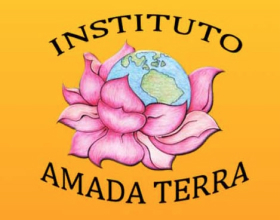 Established in August 2015, the Associação Natureza do Futuro was idealized and conceived by the Board of Directors and Technical Team of Zooparque Itatiba. 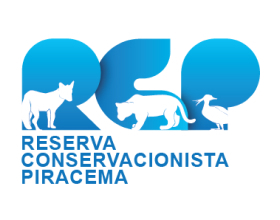 It was created to develop projects aimed at the conservation of the environment, fauna and flora, and other endangered natural resources, by prioritizing the management, reproduction, and scientific research of endangered species associated with Environmental Education works to raise the awareness of the visitors of Zooparque. 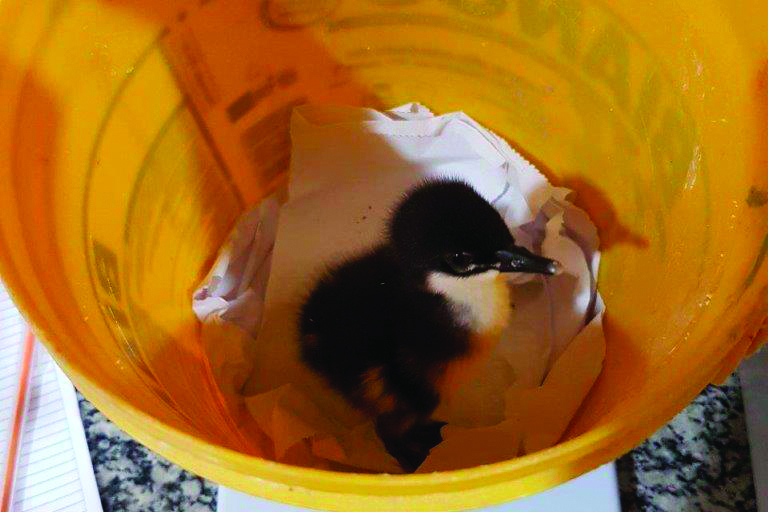 The Brazilian Merganser Project started in 2006, on the initiative of IBAMA (Brazilian Institute of Environment and Renewable Natural Resources). 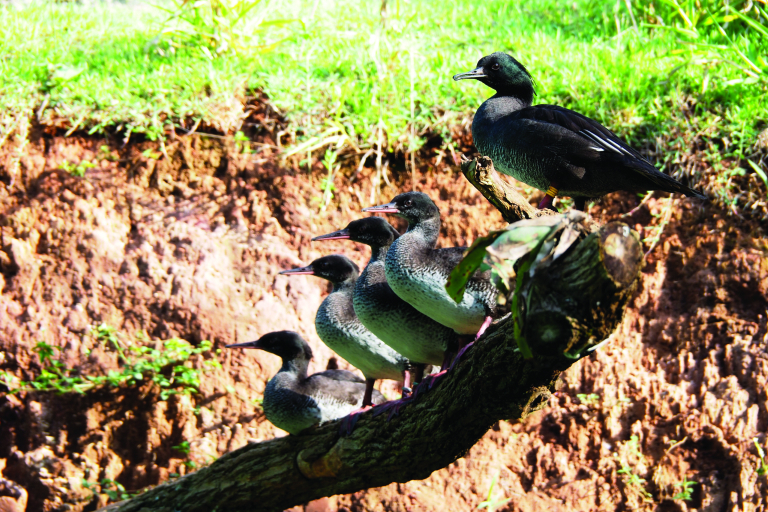 However, the project began to take shape only in 2012, with the creation of ICMBio (Chico Mendes Institute of Biodiversity Conservation), and thus, after a restructuring of its objectives and actions, the National Conservation Plan (PAN) of the Brazilian Merganser was created, in partnership with Terra Brasilis, Naturatins, CerVivo, USP Museum of Zoology, and Reserva Conservacionista Piracema, which aim to ensure permanently the maintenance of the populations and the geographical distribution of the Mergus octosetaceus in the medium and long term, promoting population growth. 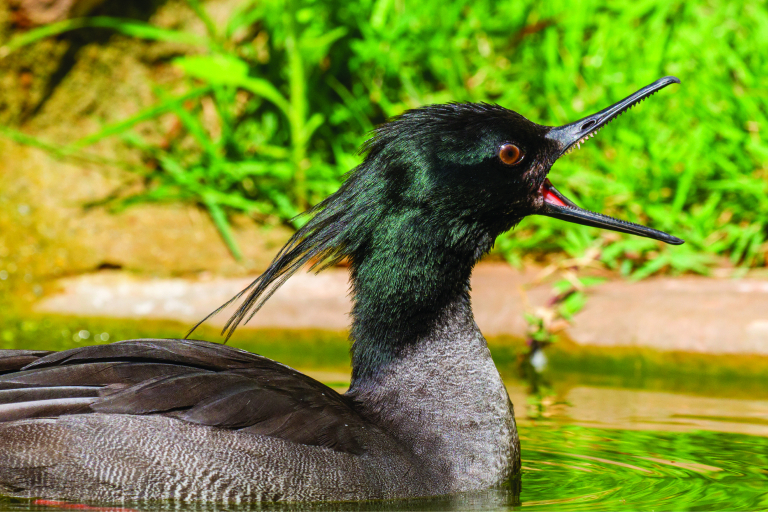 The Brazilian Merganser is one of the most threatened waterfowl in the world, and it is considered critically endangered at the global level according to the International Union for Conservation of Nature (IUCN). 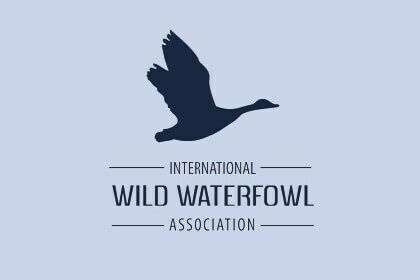 According to the organization, there are less than 250 ducks in nature and that number is decreasing. 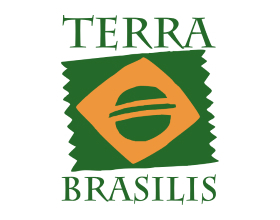 The species is only found in the Brazilian regions of Serra da Canastra (MG), Patrocínio (MG), Chapada dos Veadeiros (GO), and Jalapão (TO). The ducks need clean and transparent waters because they feed only on fish, and therefore they need to have good visibility underwater to be able to dive and hunt. 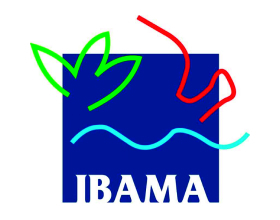 They like rivers with rapids and vegetation on the banks, and they are extremely affected by water degradation. For this reason, they are considered bioindicators: the presence of the species indicates that that ecosystem is in equilibrium. 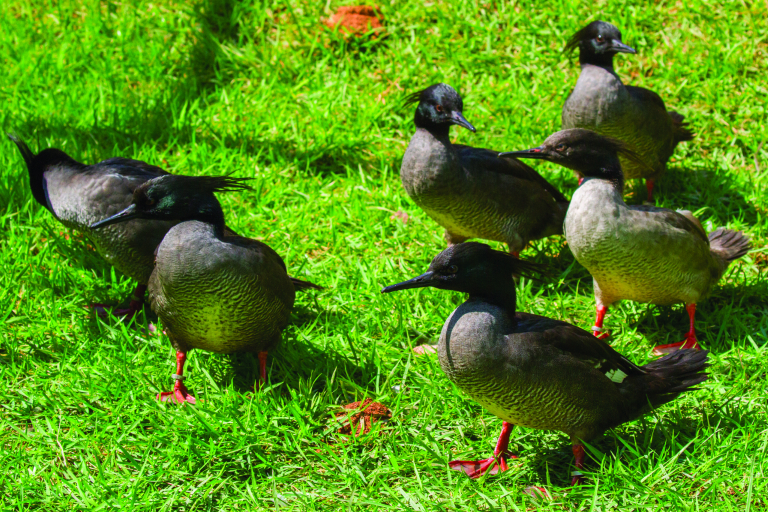 Given the great importance of the conservation of this species, the Brazilian Merganser received the title of Ambassador of Brazilian Waters at the 8th World Water Forum in March 2018 in Brasília, Brazil. 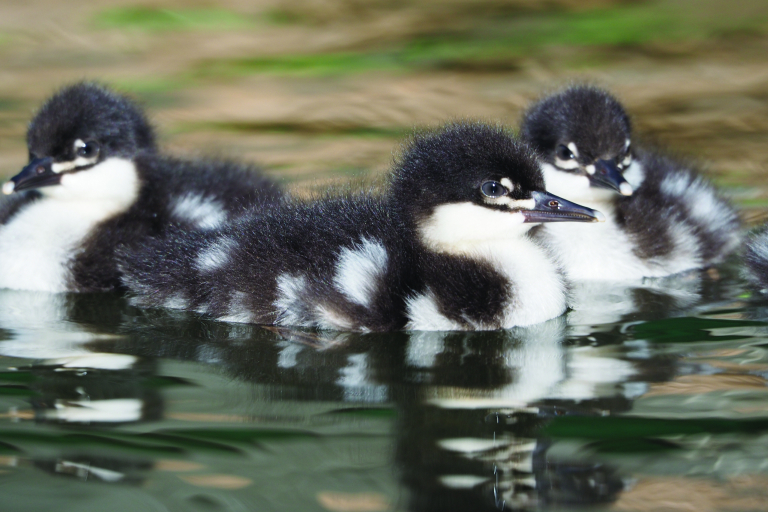 The conservation of the Brazilian Merganser also depends on the conservation of all the biodiversity and the main sources of the rivers that supply the population. 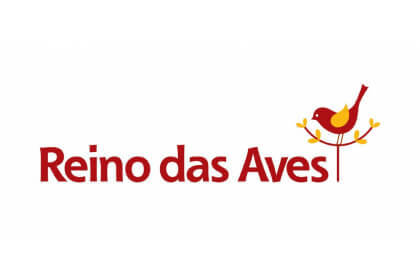 In 2015, the first egg collection was carried out in a natural environment, in Jalapão (TO), Patrocínio (MG), and Serra da Canastra (MG); the eggs chosen would have no chance of hatching, so they were taken to Zooparque Itatiba to be incubated. 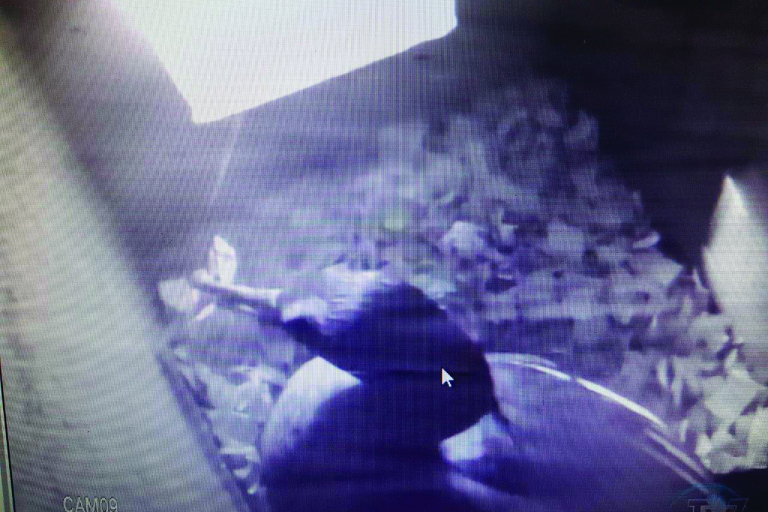 In August 2017, we recorded the first birth under human care, with four ducklings. 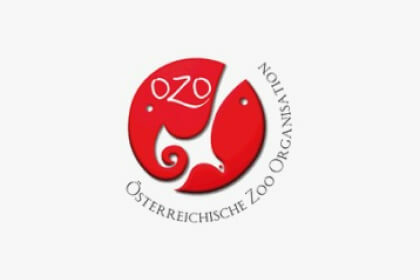 In that year, all the individuals born in the zoo were raised artificially, using the maternity infrastructure present in the institution. The eggs were artificially incubated and the ducklings were manually raised. 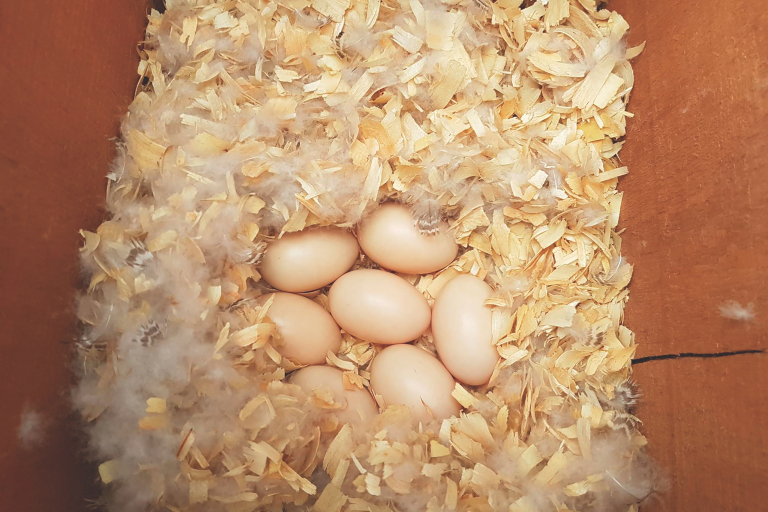 On July 8, 2018, another four ducklings were born, and the couple had their first successful reproduction, laying seven eggs; unlike the previous year, the incubation process and the care of the ducklings were the responsibility of the parents. 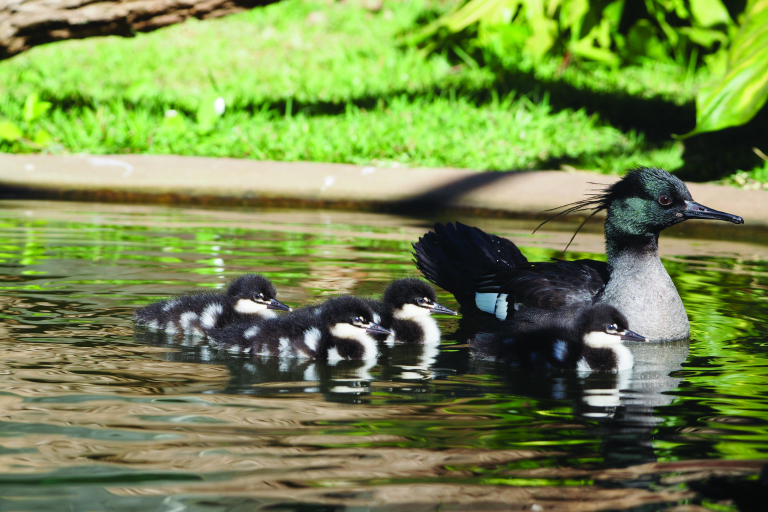 This is was the first time that the ducks were responsible for the entire incubation process. 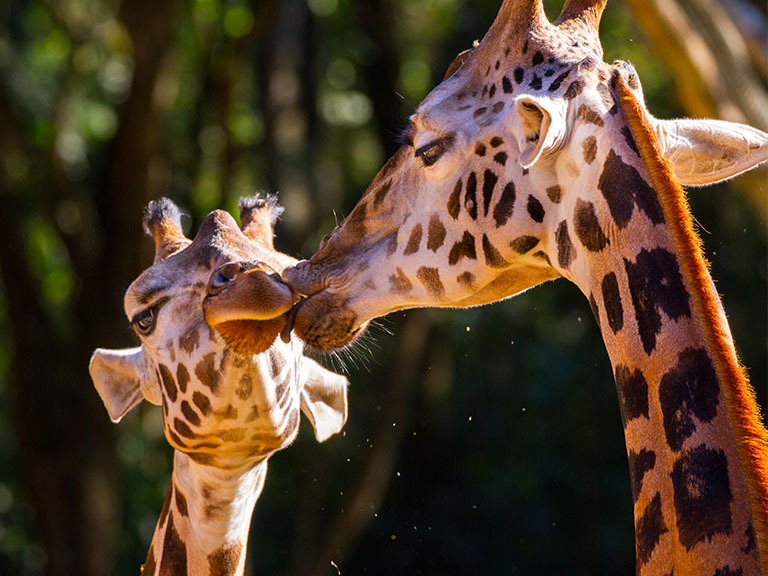 It is extremely important that parents raise their offspring, as it proves that, even when born in a controlled environment, these animals can participate in breeding programs and behavioral studies. An example of what we learned about their behavior is related to feeding: the ducklings are fed by the parents until the fourth day, and from the fifth day they already fish alone, being able to eat small fish, such as lambari fingerlings, sized 3-5 cm, and the water does not have to be as crystal clear as we thought. 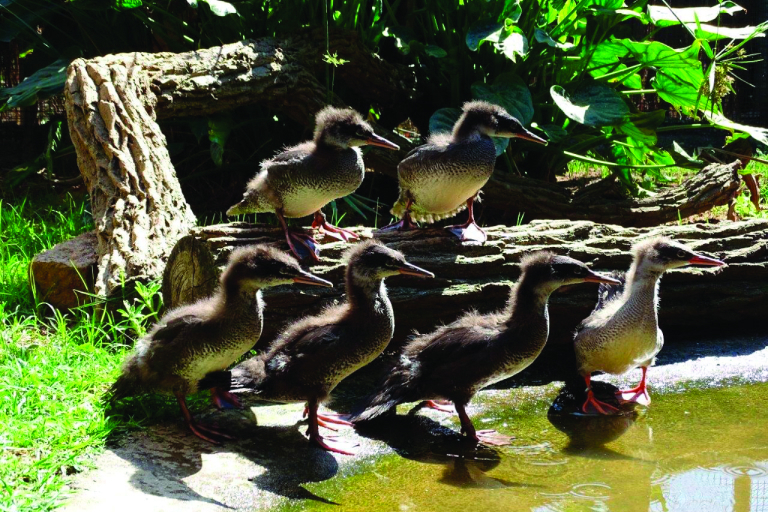 Zooparque Itatiba now has 25 adult Brazilian Mergansers and their reproductive success at the Zoo demonstrates the importance of the reproduction of endangered species under human care. 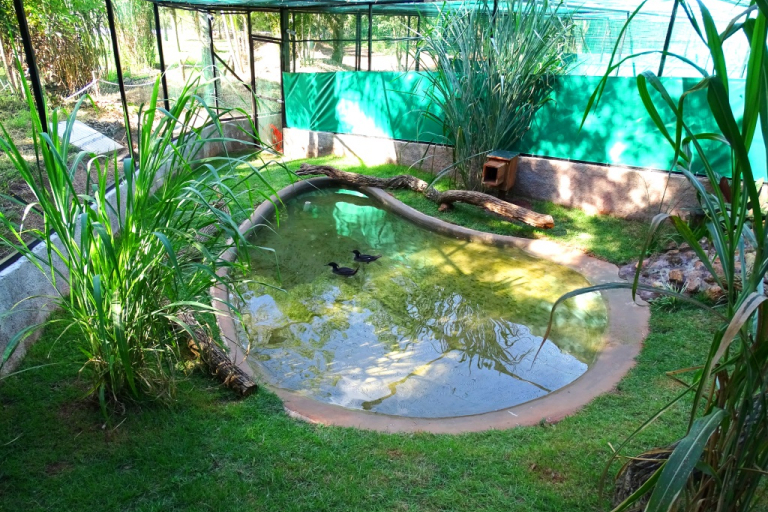 The main focus of this project is to increase the population of this duck, possible enabling the future reintroduction of the generations born in the zoo into their natural habitat. 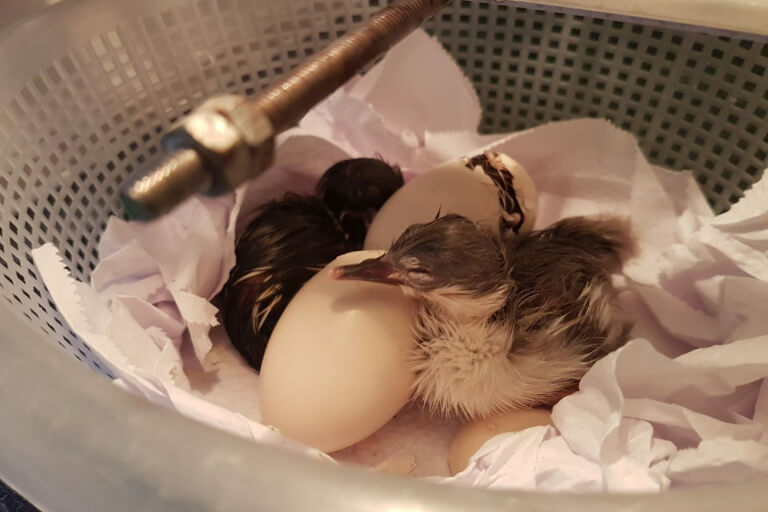 For Robert Kooij, director of Zooparque, the birth of yet another generation of Brazilian Mergansers is just the first stage of this great project. 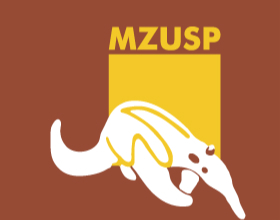 "A project of this relevance shows how zoos are important in the conservation of the Brazilian fauna. 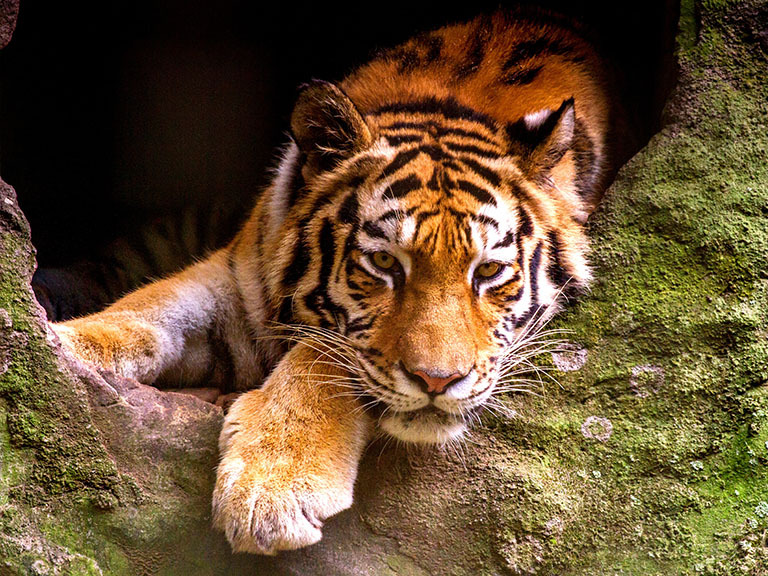 We can increase the population of endangered species through their reproduction and, in the future, with partnerships, we can reintroduce these generations born under human care," he said. 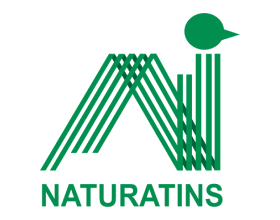 Thanks to our sponsors, we could build individual enclosures for this species. 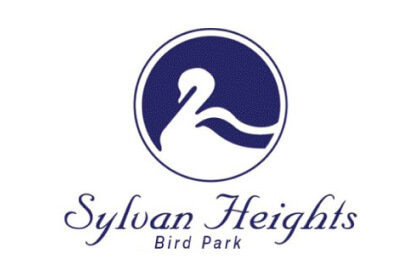 Each enclosure has a 100 m2 area for each couple, an artificial lake with running water, vegetation, nest in tree trunk, and natural cavities. 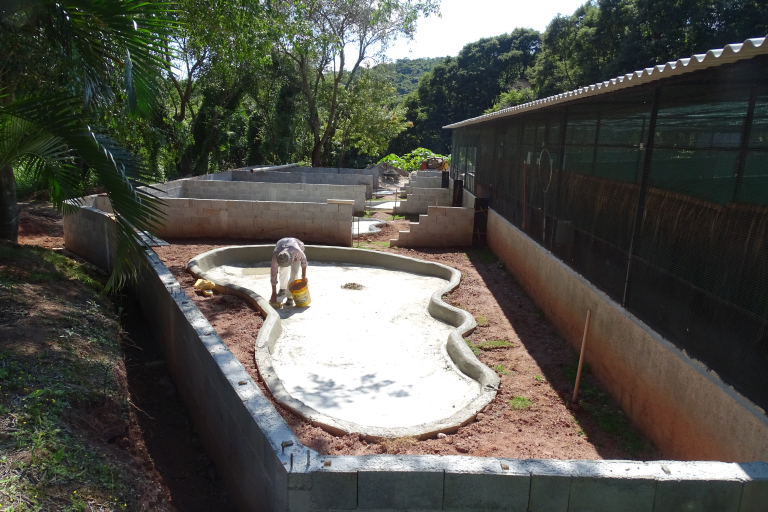 In November 2018, we began building six more breeding enclosures. The ducks are monitored by cameras 24 hours a day, and they have the least possible contact with humans. 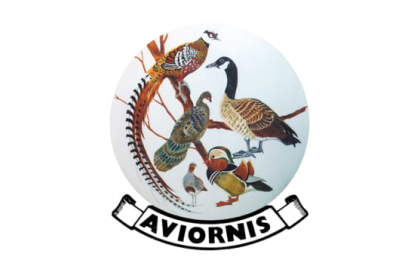 This distancing is on purpose and aims to preserve the natural behavior of the species, ensuring a greater chance of a future reintroduction into the natural habitat. The balanced diet, which, in addition to feed, consists of live fingerlings placed in the lakes, also helps to stimulate these behaviors.